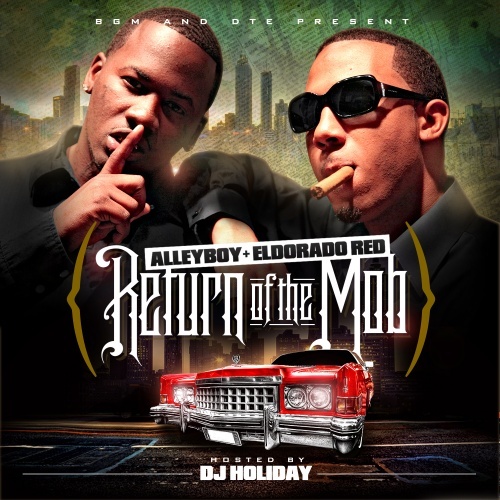 Follow @LiveMixtapes, @DjHoliday, @bgmEldoradoRed & @AlleyBoyDTE! Get ready da don & da jeffe bout 2 drop prt 2 real soon!!!!!!! U pussiez better hide while u can.